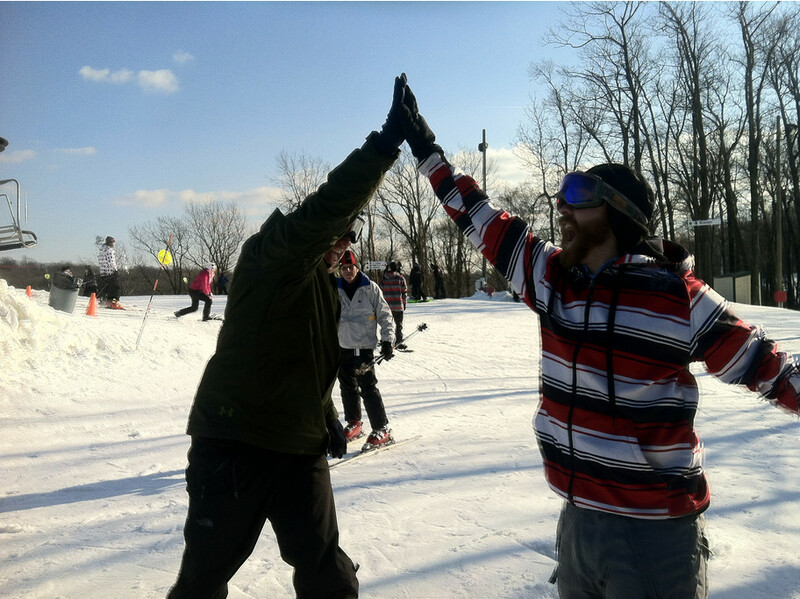 Enjoy 21 trails on over 86 acres of skiable terrain at Bear Creek Mountain Resort. Our mountain offers something for every level of skier or rider, from an expanded beginner area complete with a carpet lift and triple chair, to Sasquatch, our most challenging black diamond trail with a 50% slope. Nestled on over 330 wooded acres. The resort offers skiing, snowboarding and snowtubing in the winter, and hiking, biking, boating, tennis and nearby golf during the spring, summer, and fall. Guests can plan an event in the spacious banquet and meeting facilities with mountain views, dine at The Grille at Bear Creek, or the Trail's End Cafe, relax at The Spa at Bear Creek or vacation at our beautiful resort hotel. Get Snow Reports, Powder Alerts & Powder Forecasts from Bear Creek Mountain Resort straight to your inbox! Bear Creek Mountain Resort in Macungie, Pa., aims for an opening near Thanksgiving.